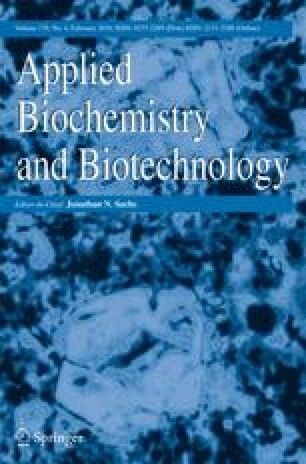 Little information is yet available on the economic viability of the production of bio-based bulk chemicals and intermediates from white biotechnology (WB). This paper details a methodology to systematically evaluate the techno-economic prospects of present and future production routes of bio-based bulk chemicals produced with WB. Current and future technology routes are evaluated for 15 products assuming prices of fermentable sugar between 70 ie/t and 400 ie/t and crude oil prices of US $25/barrel and US $50/barrel. The results are compared to current technology routes of petrochemical equivalents. For current state-of-the-art WB processes and a crude oil price of US $25/barrel, WB-based ethanol, 1,3-propanediol, polytrimethylene terephthalate and succinic acid are economically viable. Only three WB products are economically not viable for future technology: acetic acid, ethylene and PLA. Future-technology ethylene and PLA become economically viable for a higher crude oil price (US $50/barrel). Production costs plus profits of WB products decrease by 20–50% when changing from current to future technology for a crude oil price of US $25 per barrel and across all sugar prices. Technological progress in WB can thus contribute significantly to improved economic viability of WB products. A large-scale introduction of WB-based production of economically viable bulk chemicals would therefore be desirable if the environmental impacts are smaller than those of current petrochemical production routes.